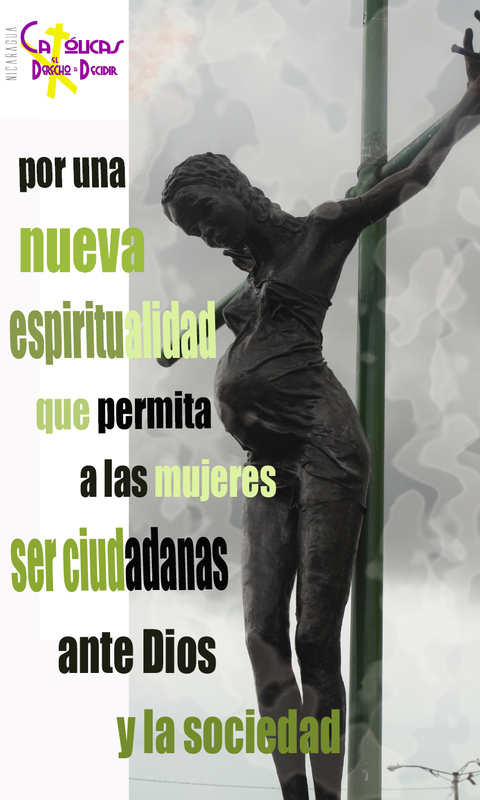 During the campaign the sculpture was exhibited around the country to highlight the disastrous consequences of Nicaragua's extremely restrictive abortion policy, a policy that is enforced ´in the name of God´. 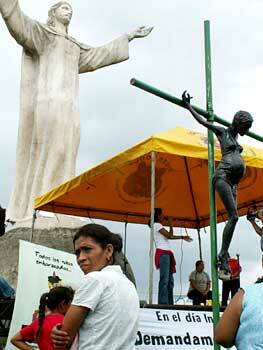 In May 2008 the sculpture was used once again in defence of women´s health rights, see document below. 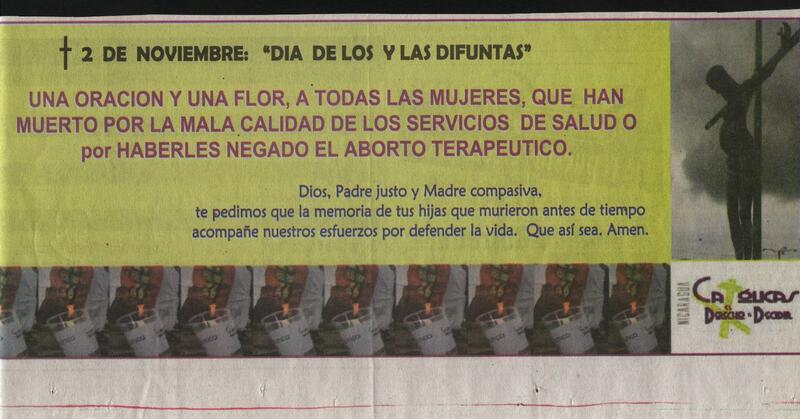 ¡Apoye la lucha por la vida de la mujer en Nicaragua! 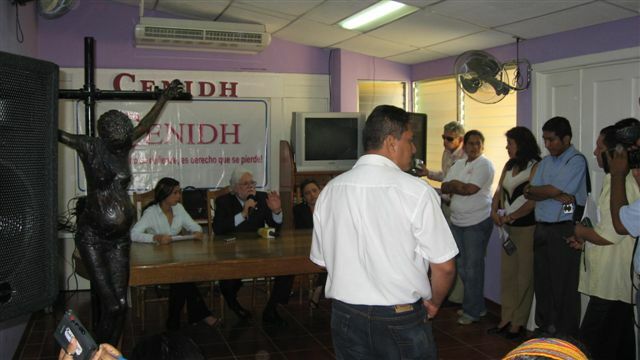 Centro Nicaragüense de Derechos Humanos "CENIDH"